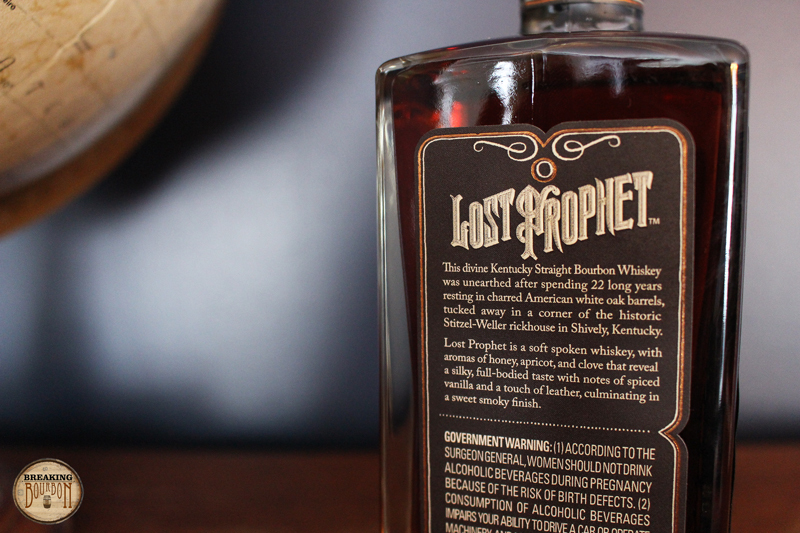 Lost Prophet was distilled in the old George T. Stagg Distillery (which is now Buffalo Trace), matured in the old Stitzel-Weller warehouses in Louisville, KY, and was bottled in Tullahoma, TN at the George Dickel distillery. The reported mash bill is: 75-78% corn; 15% rye; 7-10% malted barley, which closely resembles Buffalo Trace’s high rye #2 mash bill that Ancient Age, Elmer T. Lee, and Blanton’s use. 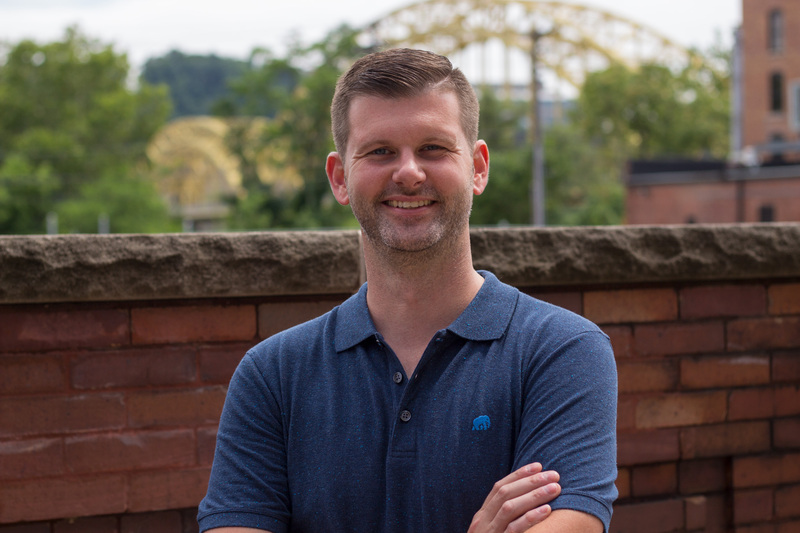 This will be a one-time release. Review bottle #16,306. There’s a good amount of oak upfront that’s cut with a nice amount of honey, cherry, maple, and cinnamon buns. No one element overpowers the others. 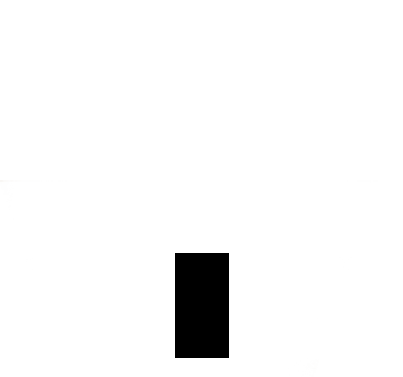 Its nose is not overly deep, but it does have a few layers that add a bit of complexity to it. There’s the hint of an amazing nose within that doesn’t quite follow all the way through. I can’t help but wonder how amazing the nose could be at a higher proof. No doubt about it, this has a very oak-forward palate. At 22 years old that is to be expected, but thankfully, it doesn’t suffocate the rest of the flavors. Notes of clove, cinnamon, and honey mingle in. Surprisingly, the palate doesn't taste muted as a result from the large amount of oak present, but more watered down because of the proof. There’s some good flavor on the palate (like many of the Orphan Barrels have), but at 90.1 proof, the flavors have a hard time standing out. You can taste that Lost Prophet’s palate has potential, which is all the more heartbreaking when it ultimately falls short. It has a dry finish that lingers and a slight tinge of burn as it goes down. The dryness stays with you, but not to the degree the saliva-sucking Rhetoric did. The flavors blend a bit on the finish and become muddled leaving a slight tannic aftertaste. It’s not a bad finish, but on the unspectacular side. 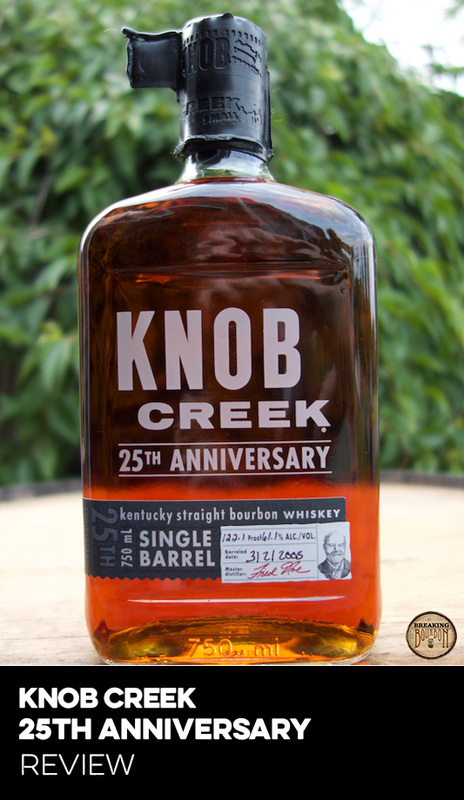 One the most prominent themes of the Orphan Barrel line are their high age statements. Few bourbons hit the market in any year that hover around 20 years old. It’s said bourbon hits its sweet spot between 9-12 years, which is one reason we don’t see many high-aged bourbons. The bottles that do hit are more often strikes outs than home runs. 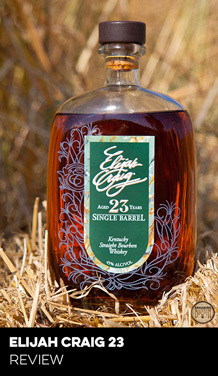 Elijah Craig 22 Year and 2013’s Eagle Rare 17 Year (really 19 years old) have been the only recent high-aged standouts for me. 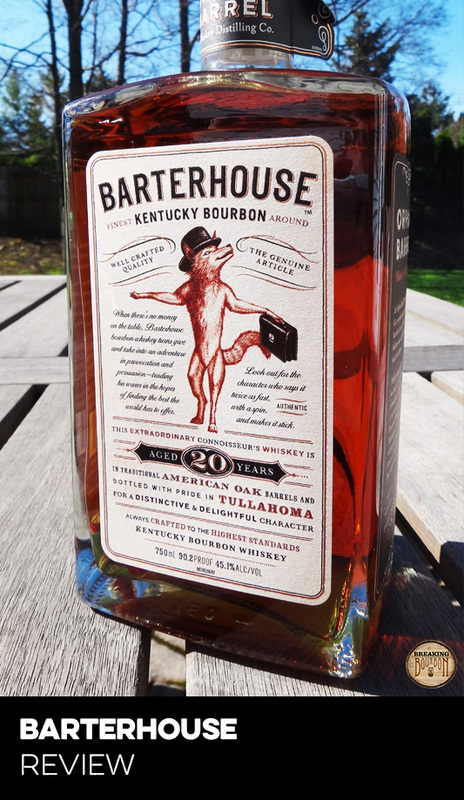 The first Orphan Barrel release Barterhouse, had a respectable showing last year that I don’t think gets the acclaim that it deserves. 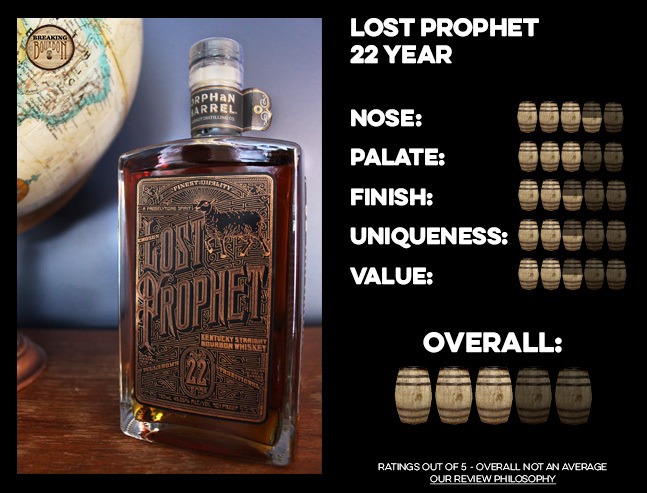 As for Lost Prophet, it’s a better-balanced high-aged bourbon, but the search for the crown jewel of the Orphan Barrel line continues. The oak notes are definitely more restrained than other high-aged bourbons. This gives the other flavors in Lost Prophet a chance to shine, but unfortunately they just don’t. This is by no means a bad bourbon though, it’s quite decent. You can taste the potential promise of great flavors, yet they are never quite as vivid as they should be. Simply not drowning out the palate’s flavors with oak for a high-aged bourbon is to be commended, but that’s only half the story. The follow-through is just as important. A bourbon needs to be more than decent for it to be worth $120, regardless of its age. Bourbons that cost north of $100 are rarely worth the money, and Lost Prophet is sadly yet another example of this. 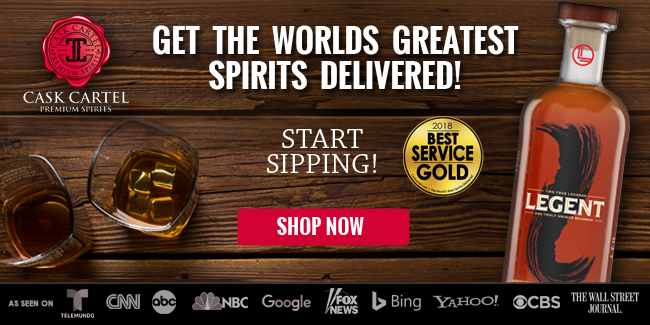 One of the main criticisms of the Orphan Barrel series is its proof point. The low 90.1 proof does the flavors a disservice. That said, there is certainly no guarantee that a higher proof would instantly make Lost Prophet better; it could even enhance the intensity of the oak flavor and completely drown out the other flavors. The odd thing about all of the bourbons in the Orphan Barrel line is the flavors all taste somewhat muted. 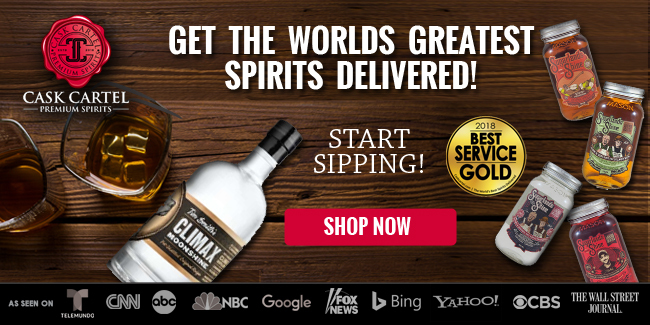 There are many 90 proof bottles and even high-aged bottles on the market that have a much fuller flavor than this. Maybe it’s over-filtering that is the cause. If a company is going to charge this much for a bottle of bourbon then it must bring it’s “A” game. 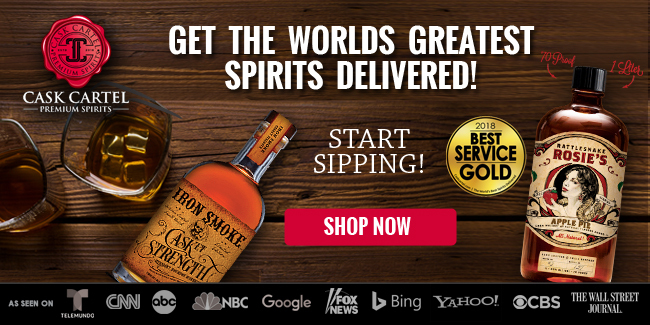 As the fourth bottle in the Orphan Barrel series, this has to be true more than ever. 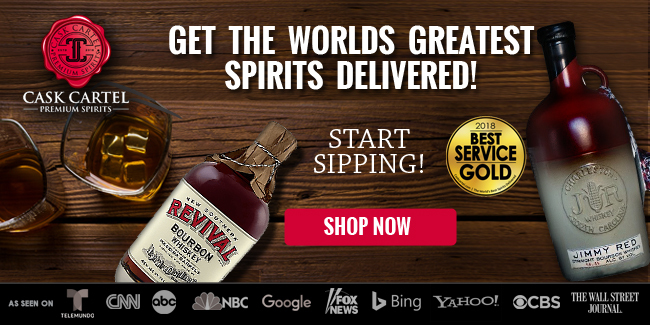 Yet again, I’m let down by an expensive, under-flavored bourbon. At 22 years old it manages its oak flavors better than most high-aged bourbons, but its other flavors just don’t shine bright enough. 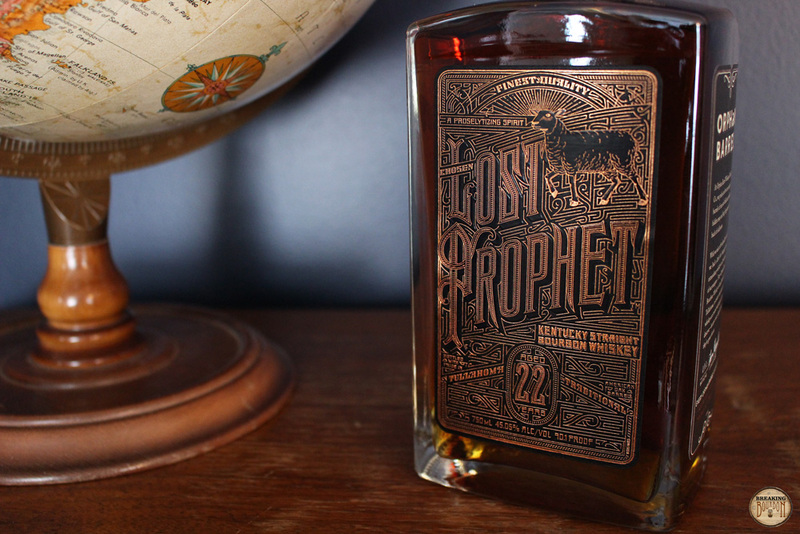 You can taste the potential in every bottle of the Orphan Barrel line and Lost Prophet is no exception. The problem is its great flavor only shows itself in a ghostly form; it’s present, yet not. 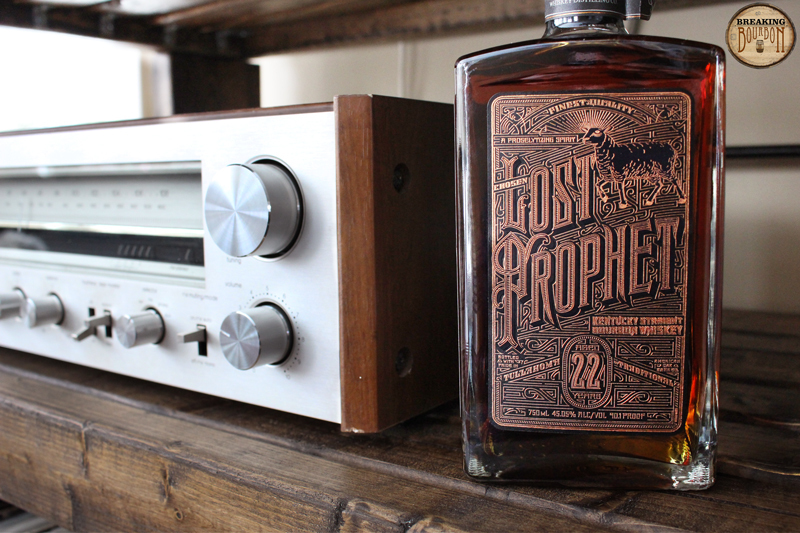 Lost Prophet is a good value for a 22-year-old bourbon if age is the only thing you care about. 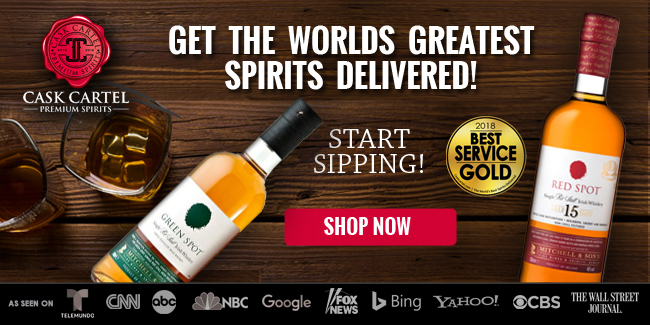 Compared to its peers, it better balances its oak flavor than 2014’s Eagle Rare 17 Year and Elijah Craig 23 Year. 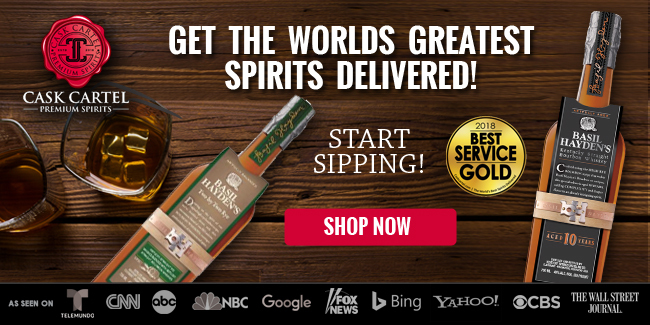 Flavor-wise, it can’t compete with 2013’s Eagle Rare 17 Year, Elijah Craig 22 Year, and even the 20-year-old Orphan Barrel Barterhouse. Having a decent flavor palate that’s better balanced with the oak isn’t enough to justify Lost Prophet’s price. A premium price often brings with it premium expectations. 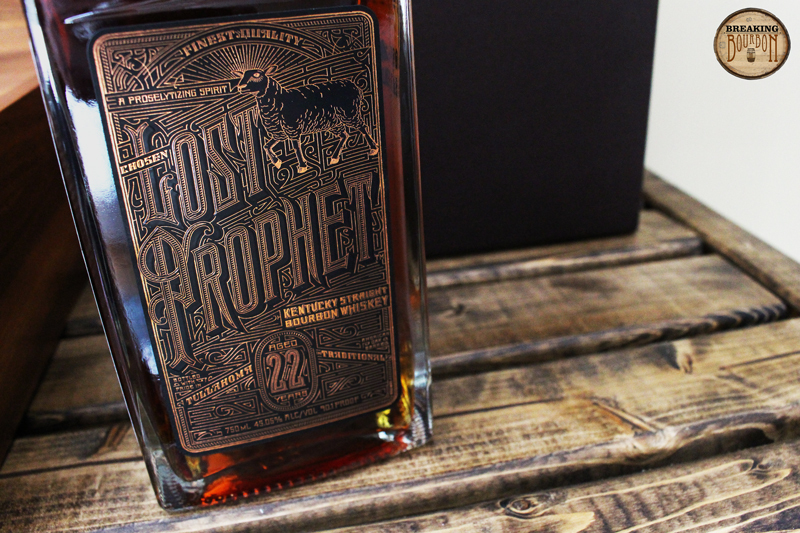 After three ho-hum Orphan Barrel releases, it’s hard to expect a home run with Lost Prophet going into it. Sure it isn’t a complete strike out, but when you’re paying this much money, you expect a better performance.